These two simple liquids have helped me recover my health more than almost anything else. 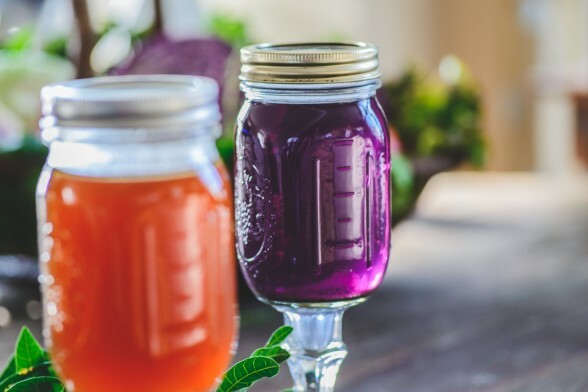 The purple liquid above is a vegan Healing Elixir Vegetable Stock (Vegan Veggie Broth Recipe). I used this in the early stages of my recovery when all of my digestive organs were taxed and needed to be brought back to health. After simmering vegetables for an hour, the nutrients are now in broth, making them easy to digest. I used it as a way to get vitamins and minerals into my system and I found it very energizing. It was also easy to take to work with me in a thermos. To me, it felt like a really great alternative to green drinks. It’s also warm and soothing, which is especially helpful in the colder months. This was when I got serious about using food as medicine for this new phase of my age and health. 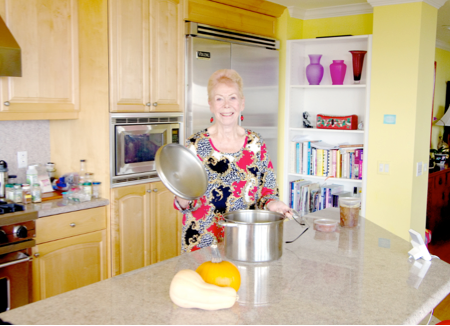 Having been through a raw food vegan stage in my diet, I started to look harder at how to get collagen into my body. That’s when I began committing to bone broth. 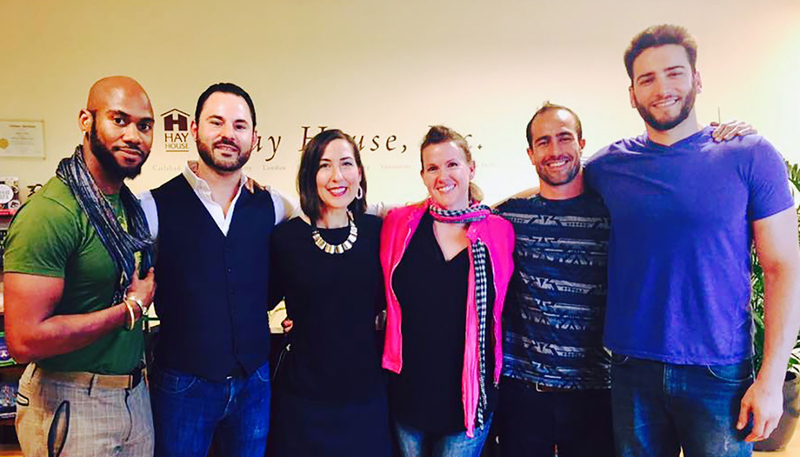 In my early 30’s, my body was not ready for bone broth (health-wise), so the Healing Vegetable Elixir helped my body get strong. By the time I realized I needed to support my body with a food source of collagen, it was ready for bone broth. 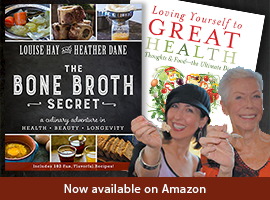 Louise Hay and I explain more about how to heal your body with vegetable broth and bone broth in our new book, The Bone Broth Secret. In any event, a few health professionals told me that healing intestinal prolapses would be very hard. However, I found that after 3 months of daily bone broth (2 cups per day) and acupuncture once per week, the prolapses were healed. As I researched defective collagen disorders, I found that very little was discussed about the digestive challenges that happen, like Irritable bowel syndrome, gallbladder disease, GERD and prolapses. For many with collagen issues, they are often “invisible” and rarely diagnosed. 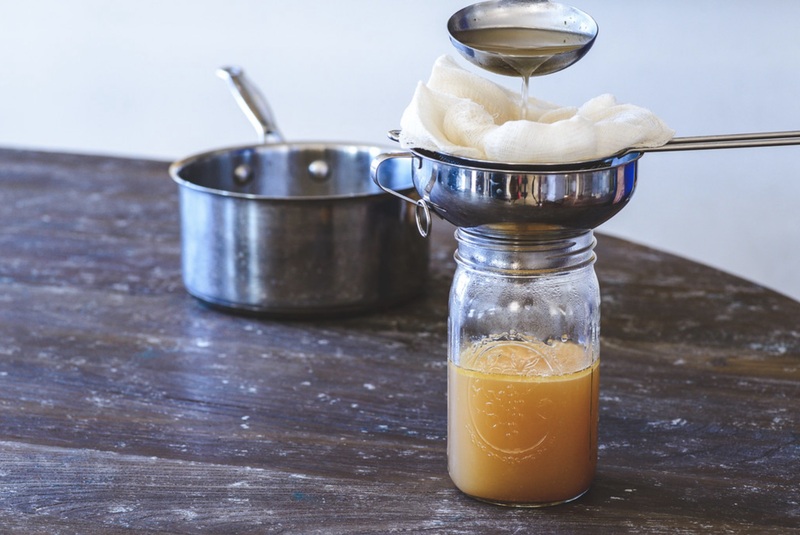 While I’ve heard many people, including my clients, heal issues with teeth, joints and bones and see big improvements in skin and hair with bone broth, I have found that the digestive benefits are less talked about. 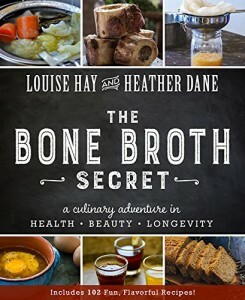 In our new book, Louise and I share the research and the work of doctors and traditional foods leaders (like Dr. Natasha Campbell-McBride and Price Pottenger Nutrition Foundation), who have highlighted the digestive health and healing benefits of bone broth. 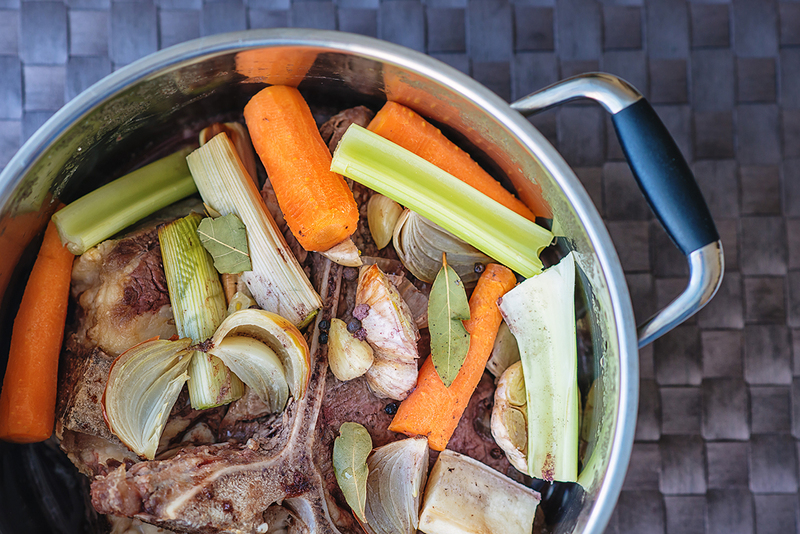 These days, I notice that my body just feels better when I have daily bone broth. 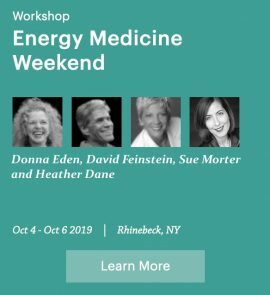 And I’ve learned that since health is dynamic, using food as medicine is not about dogma, but about listening to your body and giving it what it needs for each stage of life. I am grateful that Mother Nature has given us everything we need to help our bodies heal. What Foods Have Helped You Heal? 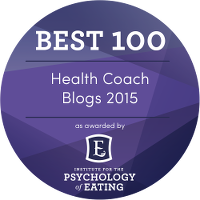 While our nutritional needs are all unique, sharing your stories may give others clues about what could work for them!